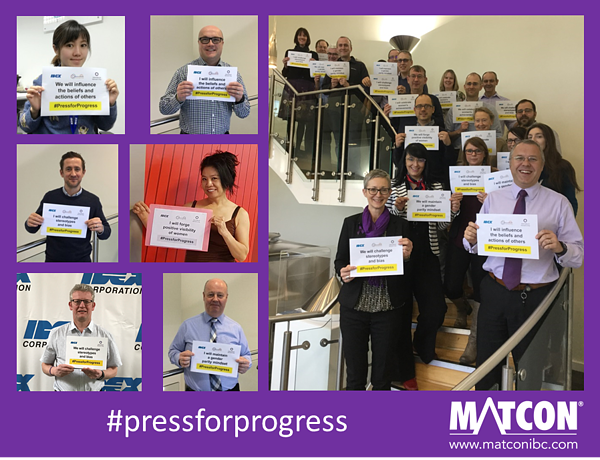 On March 8th Matcon and the wider IDEX team celebrated International Women’s day with a range of activities. Observed since early 1900’s, International Women’s Day is globally recognised day celebrating the social, economic, cultural & political achievements of women. The day acts as a call to action for accelerating gender parity and provides an excellent opportunity to launch new initiatives. Improved creativity and innovation and flexibility. This is recognised across the IDEX group with the core value 'to promote diversity & inclusion across the business'. To promote this value within the European IDEX businesses, teams are encouraged to collaborate with the Senior Leaders, Human Resources teams and their colleagues to find ways to provide support each other to promote diversity & inclusion across Europe. 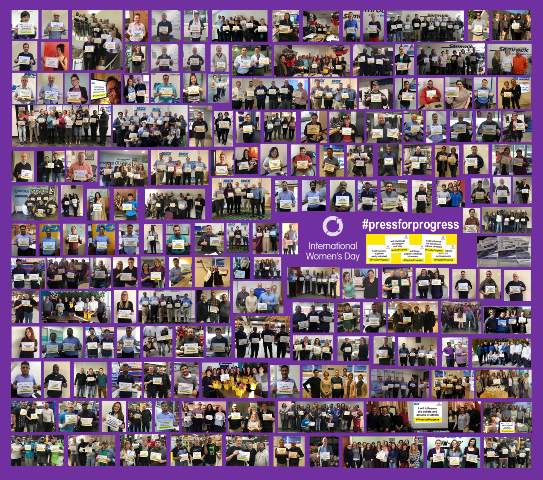 To celebrate International Women’s Day the IDEX team supported the campaign #pressforprogress in a number of ways, with show and tell presentations, awareness lunches and by posting pictures with their pledges, showing how they will work to support and drive forward gender parity.